Whimsy by Shellye: Look Ma! I Got An Award! Look Ma! I Got An Award! My sweet friend and fellow Nook DT member, Lilith, gave me an award today...A Liebster Award! The idea of the Liebster award is to bring attention to blogs with fewer than 200 followers. If you have a moment please go visit them and then come back and leave a comment here and I will enter you for a giveaway...a HUGE ribbon pack giveaway! 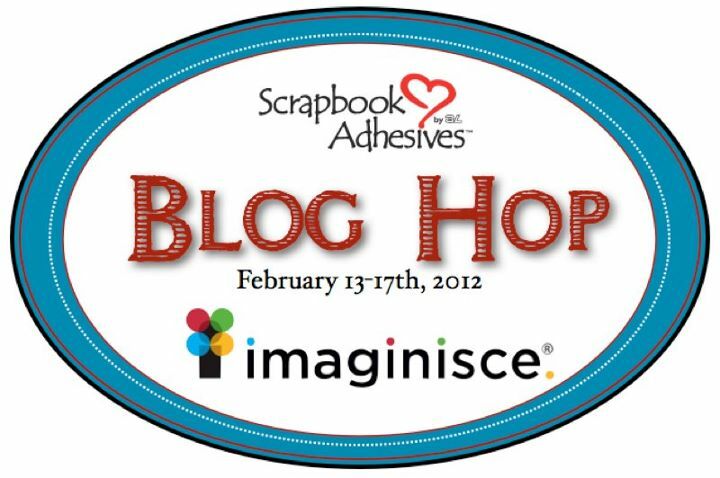 ﻿Join us next week as we're excited to be teaming up with Scrapbook Adhesives by 3L all week long. Our Design Teams have been working hard creating wonderful projects and we can't wait to share them with you. 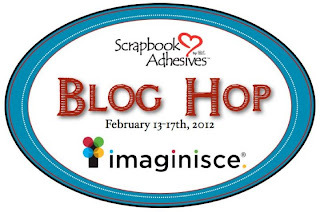 So please stop by our blog next week for inspiration and giveaways! More stuff to share on Monday...have a terrific weekend! I am absolutely flattered Shellye! This award seems like such a great idea to get our blogs out there by spreading the word! I am off to check out the others! Thanks so much! COmpletely honored and totally excited! Oh Shellye...you are such a sweetie! Thanks so much and I passed on the love! What a sweetie! I am flattered too! So thank you! I will have to look into what I need to do! Thank you so much for thinking of me!